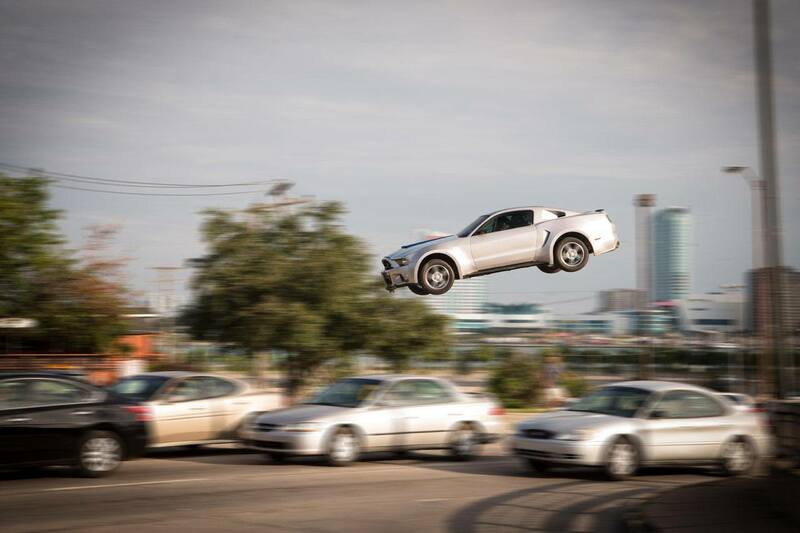 This weekend is the debut of the all new Need For Speed movie, featuring a number of well-known actors and one very well known ponycar–the Ford Mustang. 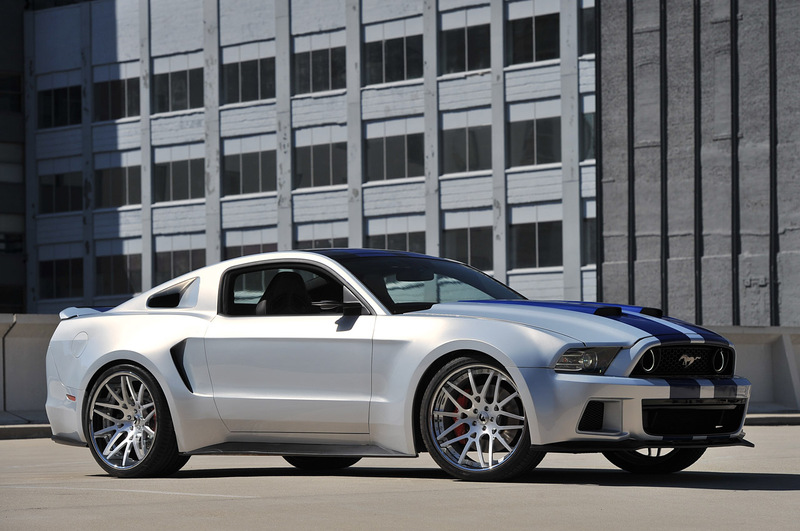 In the movie, actor Aaron Paul (star actor from the TV show Breaking Bad) whips around in a highly modified for television Mustang that’s based around a 2014 Mustang GT500. While the wide body Shelby steals the show, Aaron Paul also gets behind the wheel and shows off the new 2015 model, as seen in the above clips. And while the movie’s protagonist, Toby Marshall (played by Aaron Paul), may be seated in a 2014 wide-body Shelby at heart, the body is all its own. In fact, some of the hero car’s styling can be seen in the 2015 Mustang–just take a look at the front splitter and rear decklid panels, for example. Mixing popular styling of the past with new, innovative designs is certainly not a foreign concept when it comes to the Mustang. 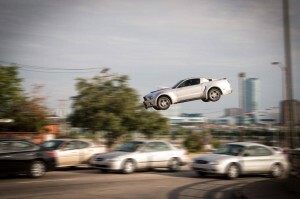 Let’s hope Need For Speed can accurately show the Mustang naysayers what a Shelby powered Ford is all about. Next Entry Koni SRT.T Front Struts – The First Individual Struts For 2011+ Mustangs!